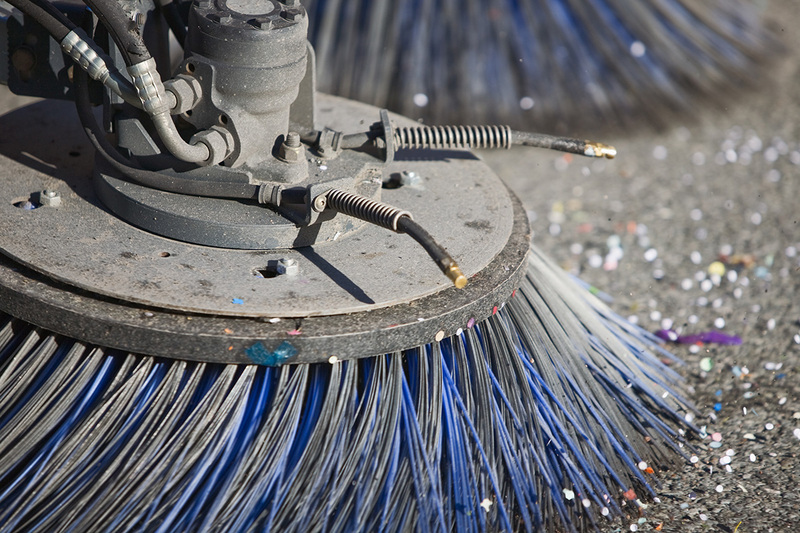 Central Florida Street Sweeping services include general street sweeping, mill sweeping, and construction sweeping. Here at Prosweep, we cover it all. We remove mold, soda spills, gum, and other unappealing stains that may be left behind to taint the appearance of a “clean” storefront. 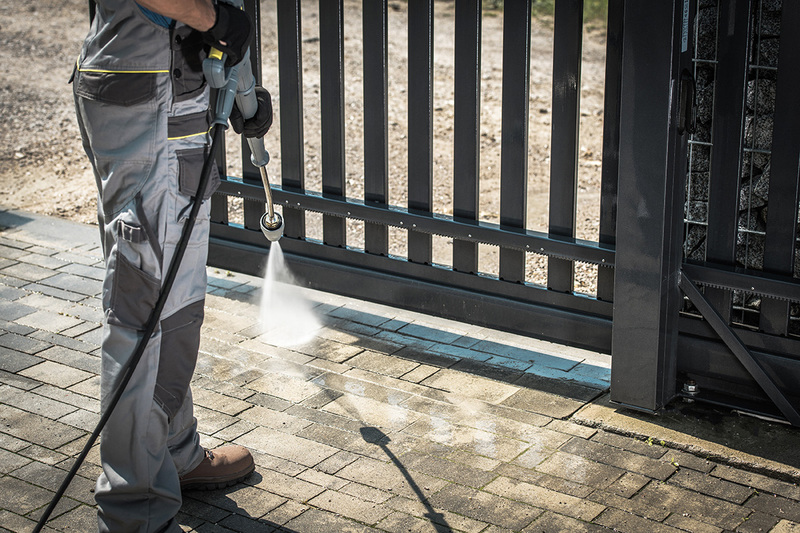 Prosweep Central Florida is a full-service property maintenance company dedicated to providing our customers with professional and courteous service every time. We offer a variety of vacuum and mechanical sweepers for any type of power sweeping application and provide SERVICES to many COUNTIES ACROSS CENTRAL FLORIDA. From parking lot sweeping to porter service to debris hauling…our fleet is ready! Family-owned and operated since 1998, we understand the importance of addressing our customers’ every need in a timely manner. Our friendly and knowledgeable service and office staff are ready to serve you! CONTACT US today for a quote.